AviWorlds, a commercial social grid with a history of experimenting with business models, is putting a stop to its latest experiment with the hypergrid. 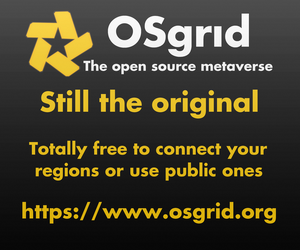 This is the fourth time, by our count, that AviWorlds has turned hypergrid connectivity on and off. The last time was this spring. 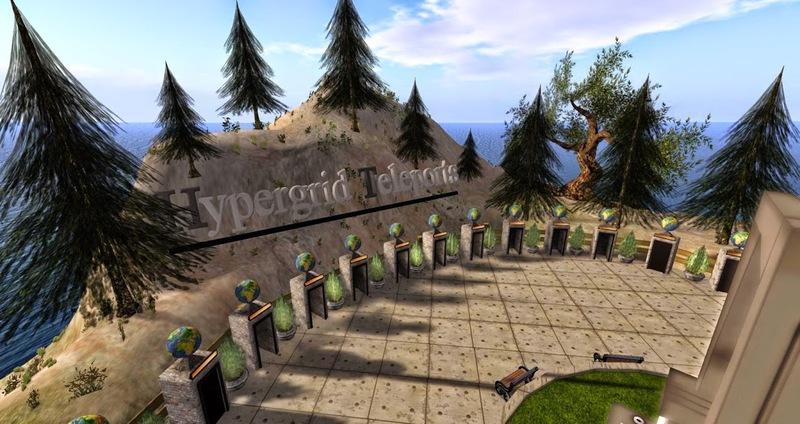 Hypergrid is the system that connects many OpenSim grids together — more than 150 at last count — allowing avatars to teleport between grids as easily as they do between regions on a grid. 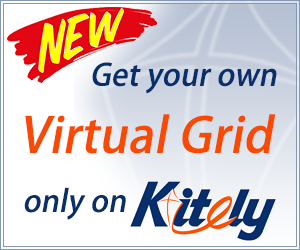 The hypergrid also supports friends, instant messages, inventory access, groups — and also has access to the Kitely Market. 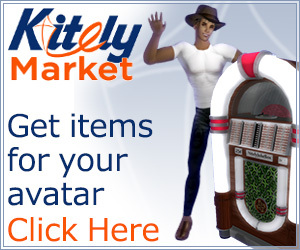 In fact, according to this week’s OpenSim hosting survey, 81 percent of respondents said that the hypergrid was their favorite feature of OpenSim. 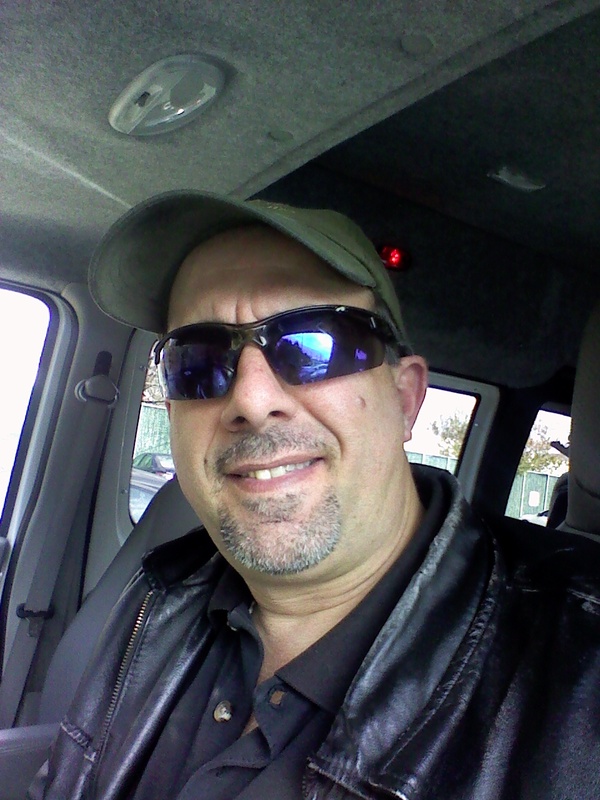 According to AviWorlds CEO Alexsandro Pomposelli, the important stat isn’t the 81 percent who appreciate the hypergrid — but the 19 percent who don’t. 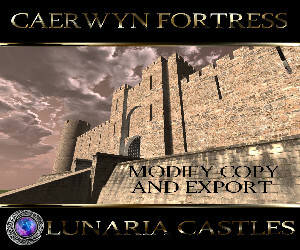 AviWorlds rents out regions, currently at $20 for 15,000 prims, which could be arranged on one region, or a four-region variable-sized region. In other news this week, Pomposelli briefly announced that he was selling the entire grid to one of the grid’s creators — but that sale fell through.